EDDIE BOND died yesterday (March 20th) of Alzheimer’s Disease at the age of 79. 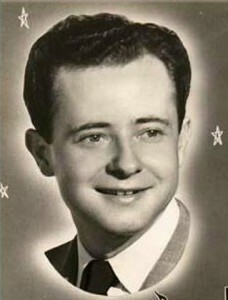 BOND will best be remembered for his 1956 Mercury single, “Rockin’ Daddy.” The tune was written and originally recorded by Sonny Fisher. BOND’s recording fea…tures John Hughey on steel guitar. 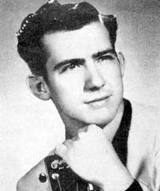 EDDIE BOND was born in Memphis on July 1, 1933. 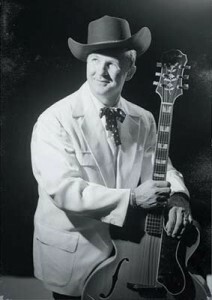 During the mid-1950s, he toured with such notable rockabilly cats as Elvis, Warren Smith, Johnny Cash and Carl Perkins. He’s one of the great unsung heroes of rockabilly and early rock n’ roll.